the value-driven services you expect. Drew is a registered Professional Engineer with 13 years of experience. His extensive background in construction administration, civic leadership and organizational management makes him an invaluable asset to all of our partners. Justin is a registered Professional Engineer in 7 states with 10 years of experience. Throughout his career, he has demonstrated excellence in client service with fast-paced private development projects. He also enjoys the complexity of teaming projects led by architects and contractors. Dave is a certified Engineer in Training with over 13 years of experience. 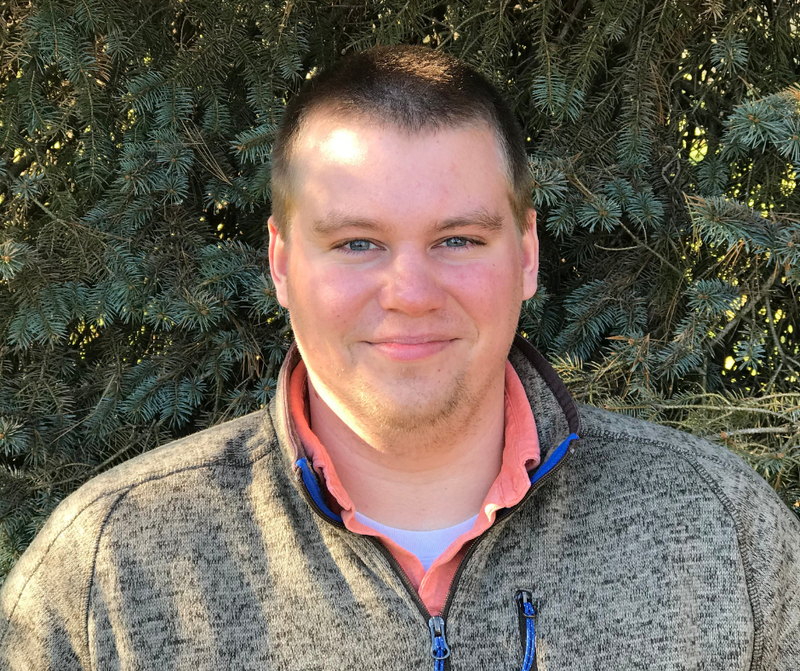 Dave's broad background in projects ranging from oil and gas pipeline design to residential and commercial stormwater permitting makes him a critical part of our team. Corey is a certified Engineer in Training with 4 years of experience in engineering design. He has worked extensively in the oil and gas industry, as well as municipal infrastructure, land development and construction management. Brent is a certified Engineer in Training with 3 years of experience. With a background in structural engineering, Brent brings a new set knowledge to the LIVIC team. In his current role, he seeks to gain new knowledge of traffic engineering design. Ryan graduated from Cornell University in 2013 with a Bachelor's degree in landscape architecture. He is known for aggressively pursuing regulatory approvals for fast-tracked commercial and retail development projects. Ryan enjoys leading the creative efforts of the firm. Cory earned an Associate's degree in drafting from YTI. With his 11 years of experience, Cory is a master of AutoCAD and excels with design. Cory's experience includes planning and permitting for municipal infrastructure projects and land development permitting for commercial development and general permit preparation. Jesse has over 20 years of experience in traffic engineering. 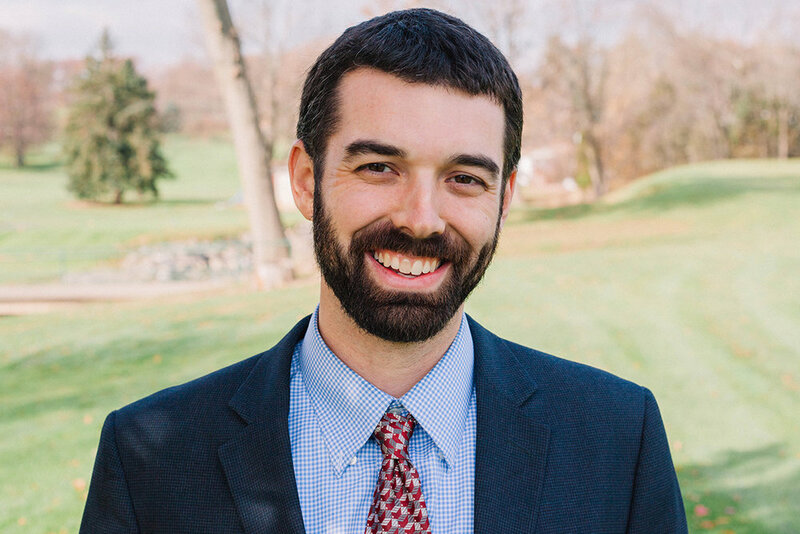 Jesse's extensive experience with traffic impact studies, signal design and PennDOT project delivery will help many of our existing commercial retail and municipal clients, as well as create new opportunities for future growth into the traffic engineering market.